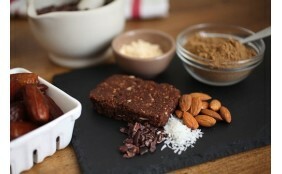 Edible insects, everyone talks about it, but nobody eats them! For many, insects look disgusting. But, when you think about it, not more than shrimps, snails or oysters. And it is delicious (yes, really! 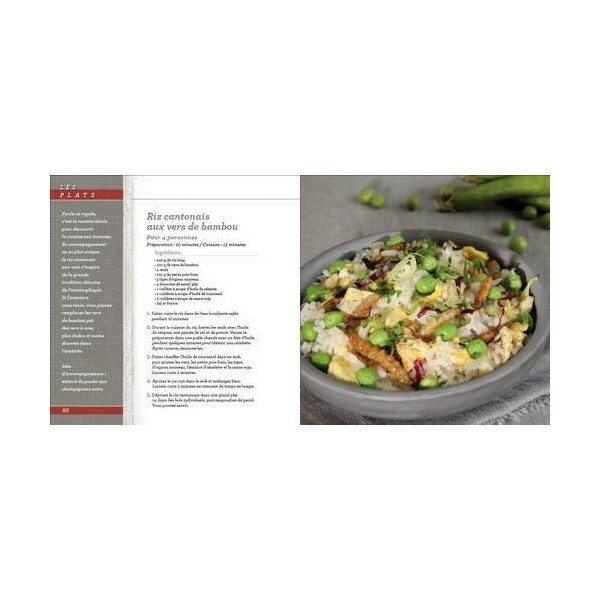 ), festive, nutritious and sometimes they taste surprisingly familiar with flavors of banana, bacon or scallops. 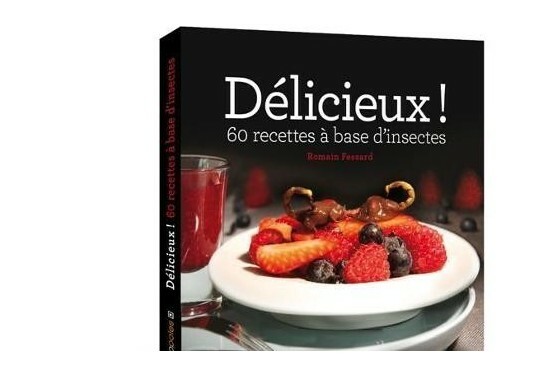 This book brings edible insects in our kitchens for refined world cuisine of a new era. Some dishes hide insects so you can really surprised your friends or get a sweet revenge on your old auntie who always asks you to try her new experimental recipe. Bon appétit! Roman Fessard is "Mr. Edible Insect" in France . Since 2009, he has imported and distributed edible insects from around the world (Asia, Africa, USA, Europe) via its website insectescomestibles.fr site. My name is Romain Fessard, I am 26 years old. I am passionate about travel and cuisine. 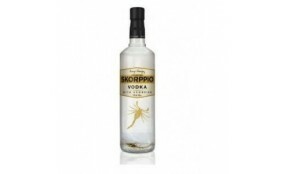 I created this website in 2009 to sell edible insects and improve the image of those delicious products. What is the central theme of this book? 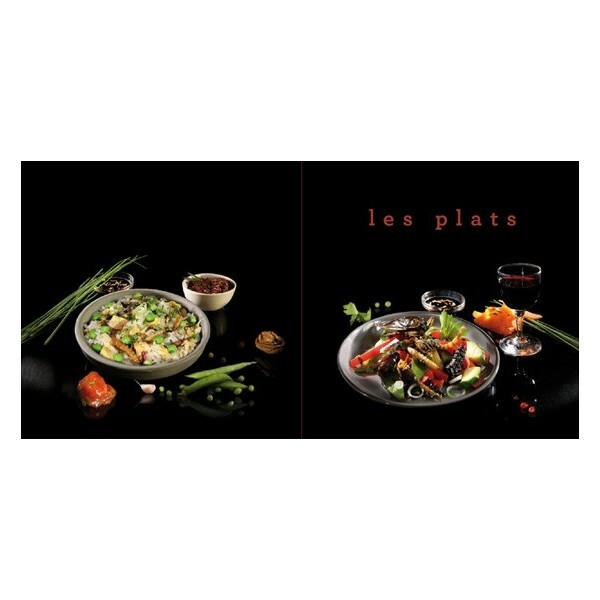 This book reinterprets recipes of the world that we all know in France. 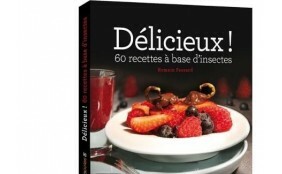 Refined and easy recipes for everyday, but revisited to incorporate edible insects. If you were to put forward a sentence of this book, which would you choose? "It's ugly, but it is deliciously good!" If this book was a music, what would it be ? Lemon Insects, Serge Gainsbourg… A bad set of words to talk about what is forbidden and taboo in the act of eating edible insects in our Western societies. What would you share with your readers first? I would like my readers to see edible insects in a new light so they exceed the repulsive aspects to discover a new type of food whose flavors are incredibly subtle and refined. 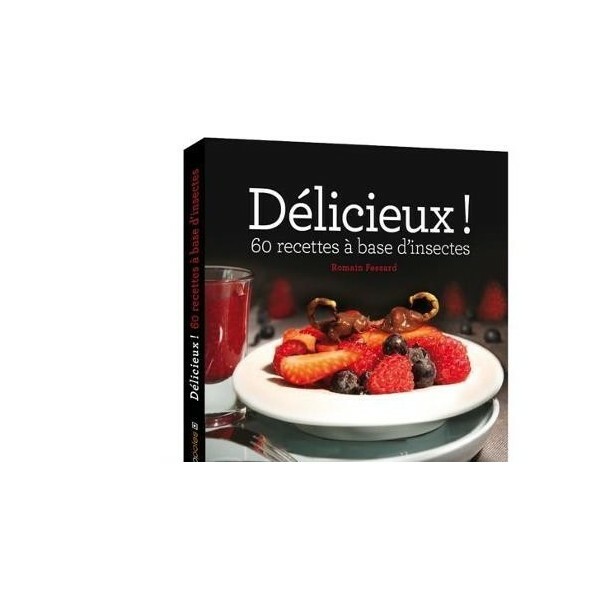 J'ai recu le livre et j'ai testé la papillote de saumon et vers de farine ainsi que le brownie et ba franchement c'etait super bon. Merci pour cette découverte de l'entomophagie.